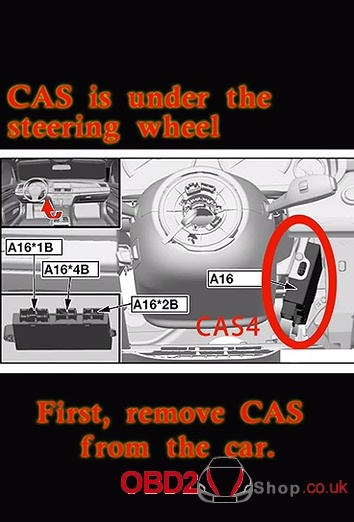 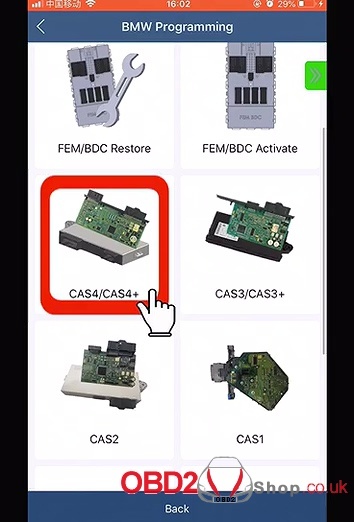 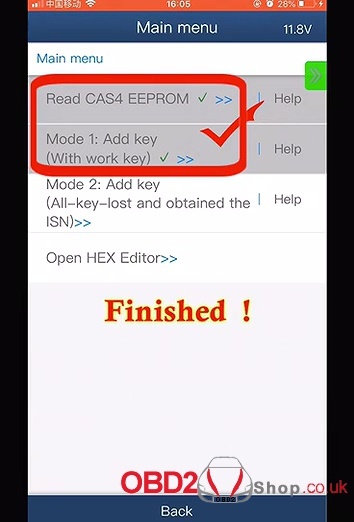 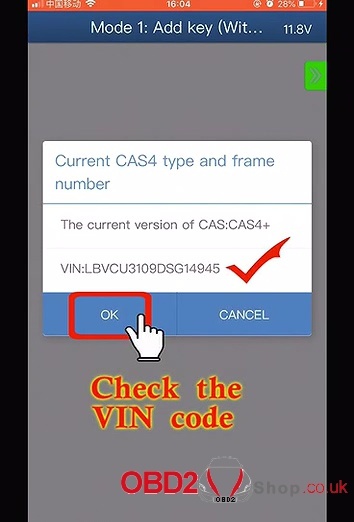 It’s easy that yanhua acdp adds a new CAS4 key in the way of ICP instead of cutting line, remove components, lift pins etc. 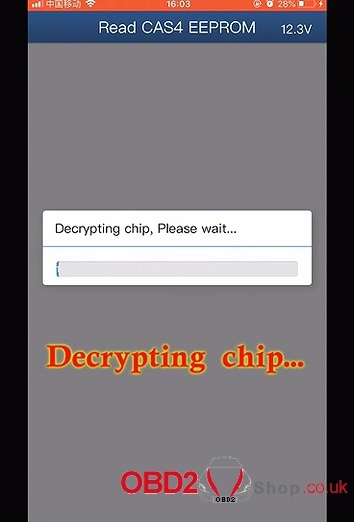 Here we go for procedure. 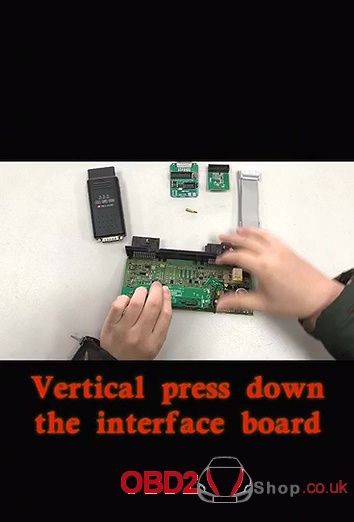 Vertical press down the interface board. 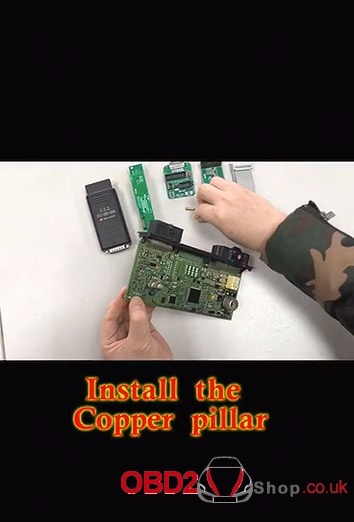 Lock the board with copper pillar. 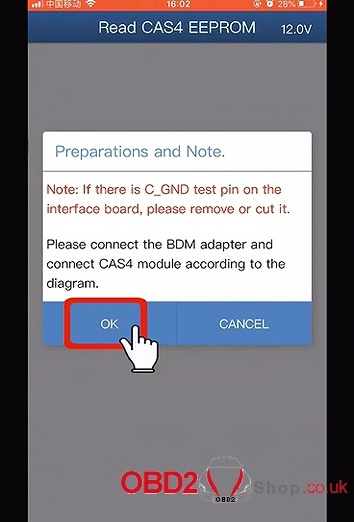 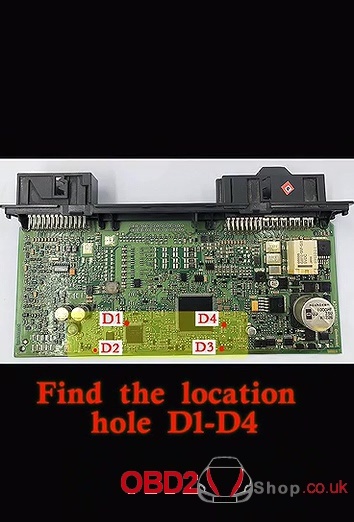 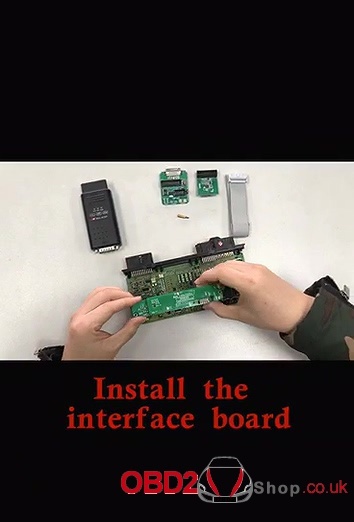 Clamp the board with PCB lock. 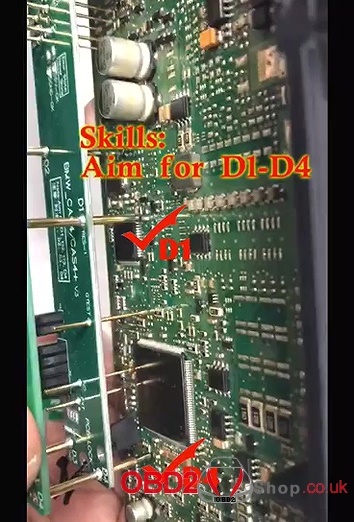 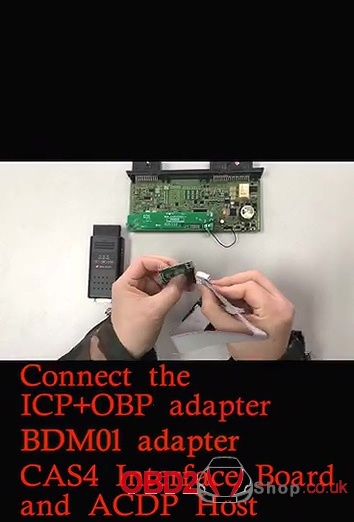 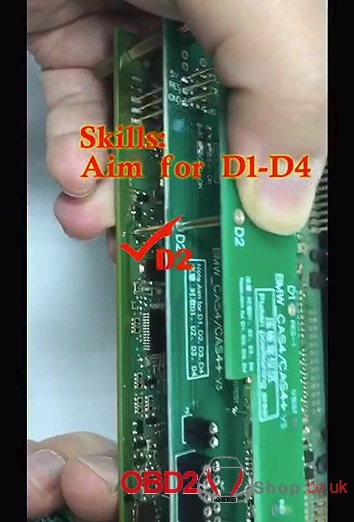 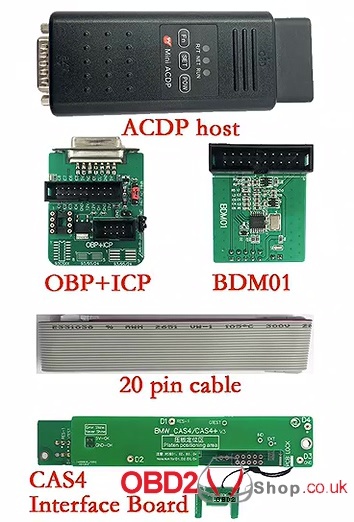 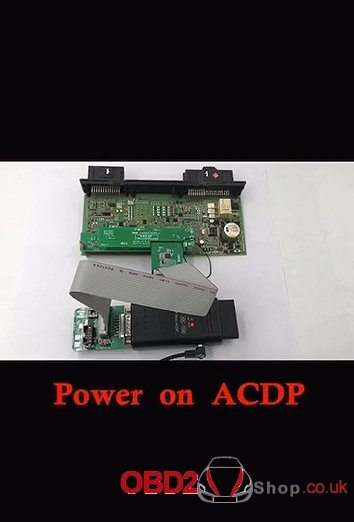 Connect the ICP + OBP adapter, BDM01 adapter, CAS4 board and ACDP host. 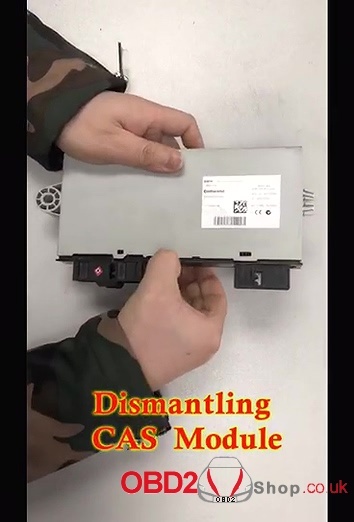 Part 2: Mobile phone operation. 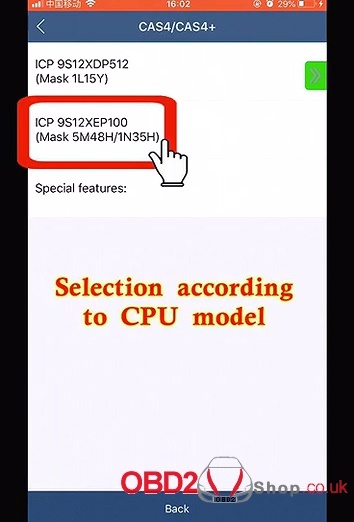 The second option (Select according to CPU model). 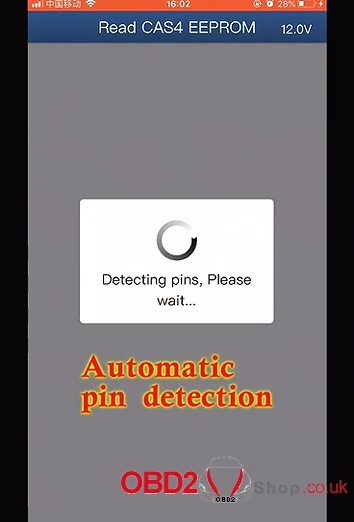 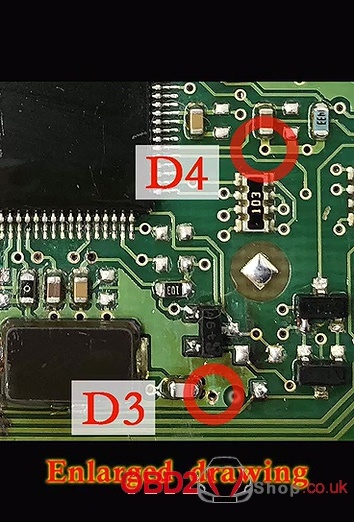 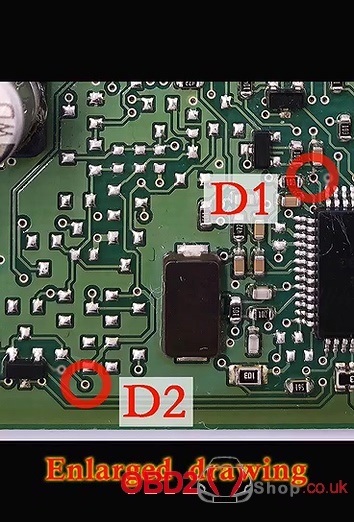 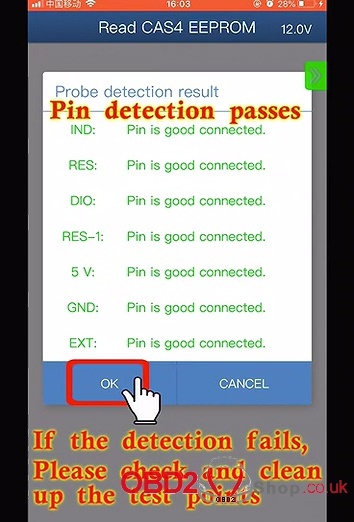 If the detection fails, please check and clean up the test points. 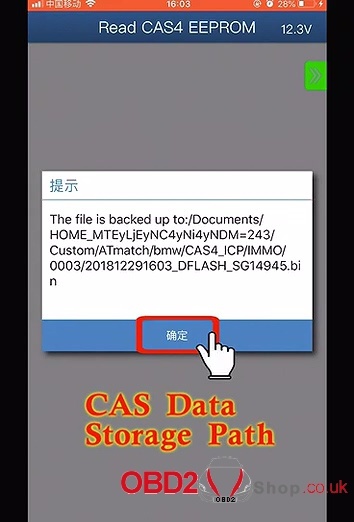 Automatically upload and backup data. 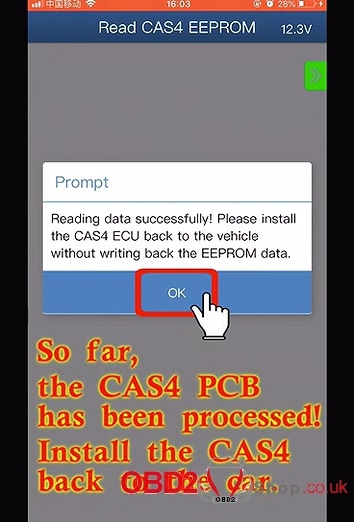 The CAS4 PCB is processed. 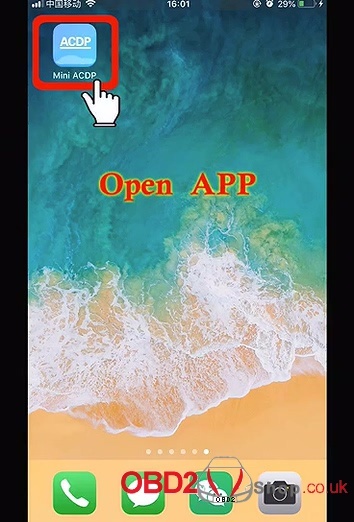 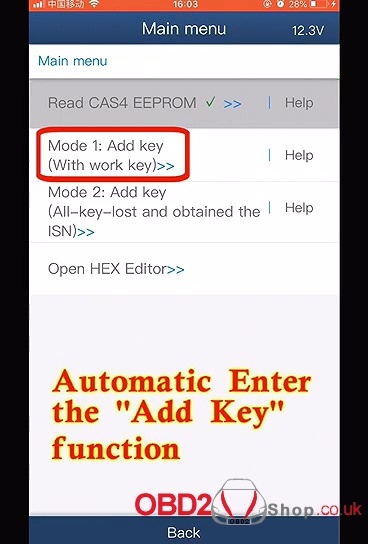 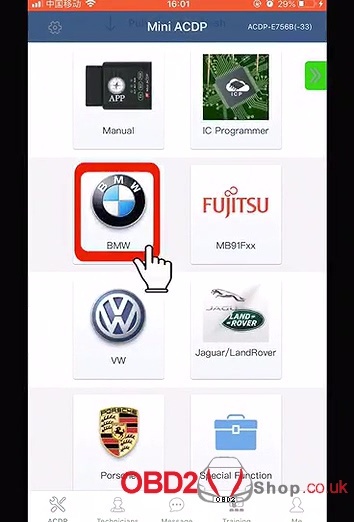 Automatic enter the “Add key” function. 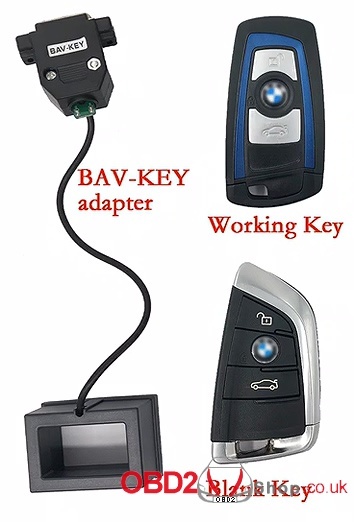 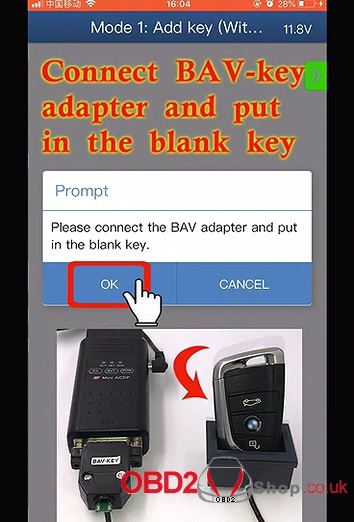 Connect BAV-key adapter and put it into the blank key. 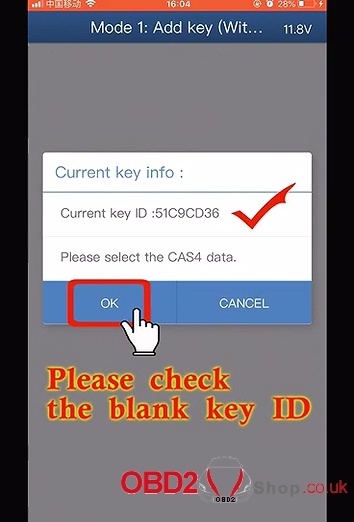 Please check the blank key ID. 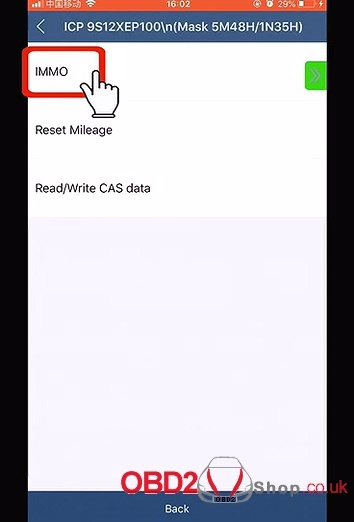 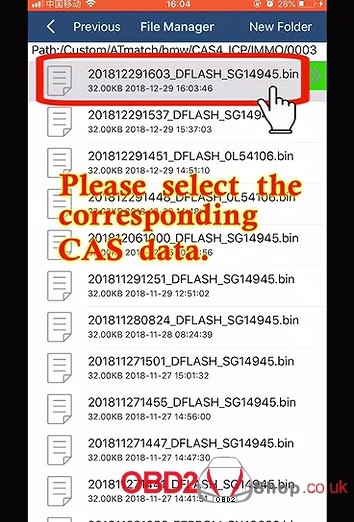 Please select the CAS data you want. 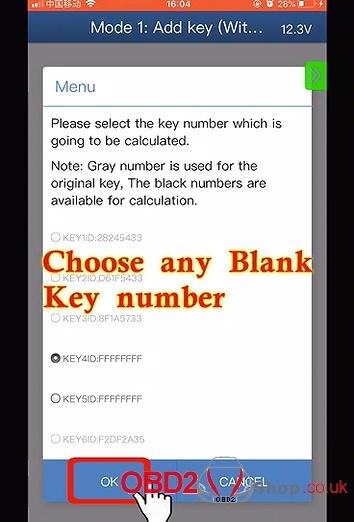 Choose any blank key number. 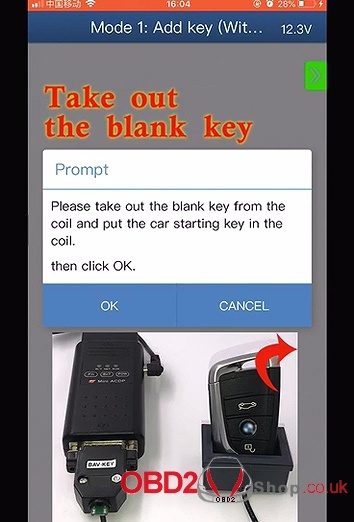 Take out the blank key and put in the working key. 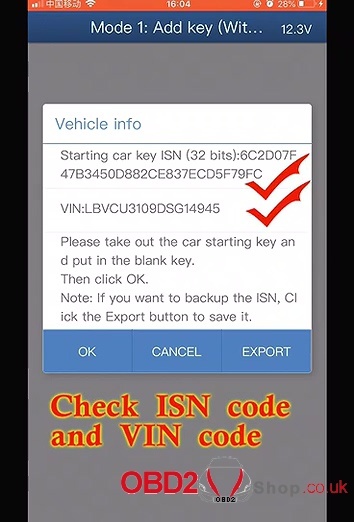 Check ISN code and VIN number. 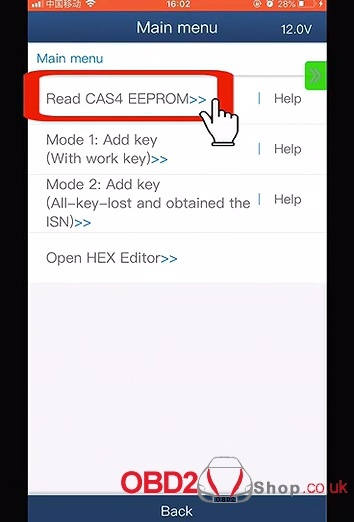 Put in the blank key again. 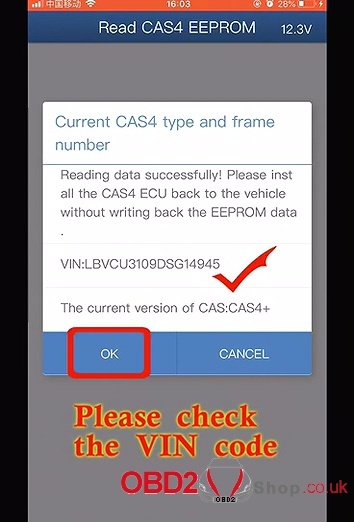 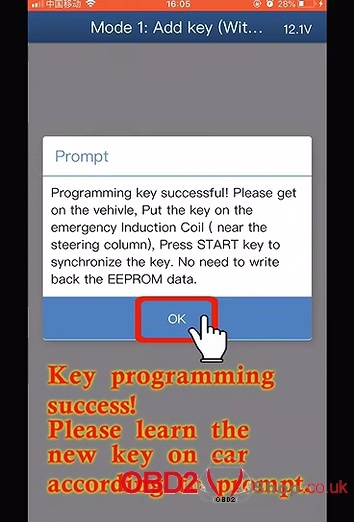 Please learn the new key on car according to prompt.